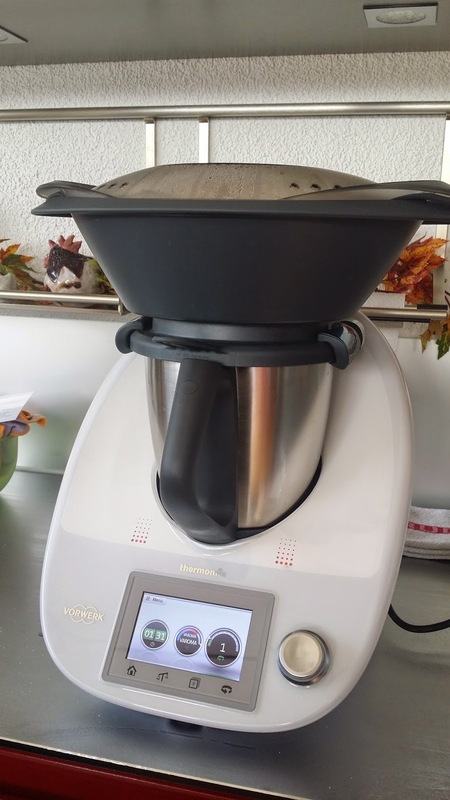 Aussie in a Swiss kitchen: The new Thermomix TM5 is here! 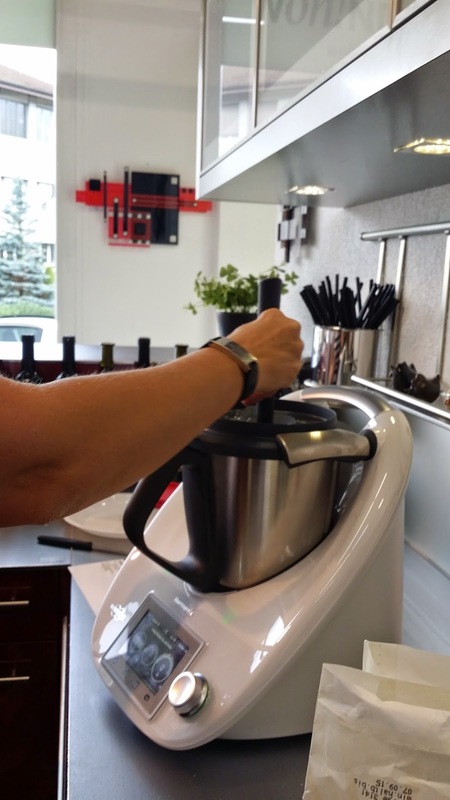 The new Thermomix TM5 is here! I'm so excited about the new Thermomix model TM5. It does everything the TM31 does and more. I wasn't so thrilled about the "guided cooking" option when I heard about it, but now after using it several times, I love it. It's ideal for inexperienced and budding young cooks or if you feel lazy e.g., if you arrive home late from work and your grey matter needs some down time. The automatic lid takes some getting used to but I'd say it's a bit like having an automatic door versus a door with a handle.There are lots of pro and con listed on different web sites, so I'm not going to make an extensive list here. A couple of notable advantages is that the bowl is 10% bigger. This translates to 200 ml more space. The varoma is also larger. It's definitely quieter and the motor also has a faster reaction time. What I don't like: it's a bit bulkier and heavier than the TM31. We used to take our TM31 on ski holidays, but I'm not so sure that the TM5 will be coming with us. The TM31 is brilliant for the sight impaired, this one is not so user friendly. 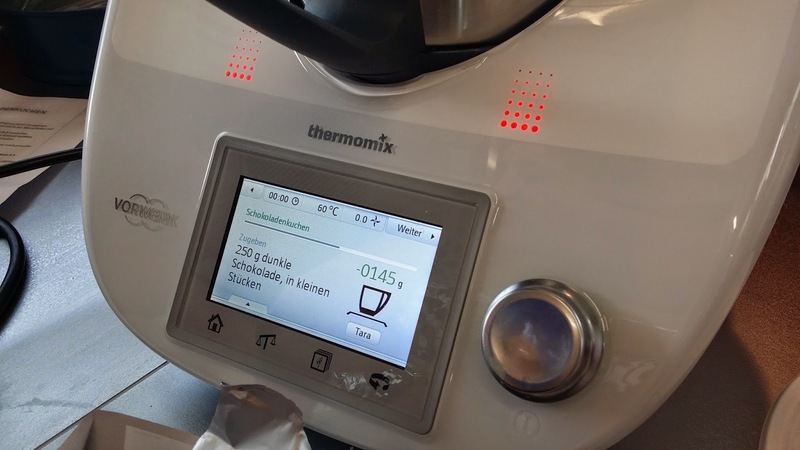 They would require a Siri app, so Thermomix headquarters, as I know you read all things TM related; this is something to work on for the next model. If you're in Switzerland, feel free to contact me to ask questions or to set up a demo, either with me or one of my colleagues.